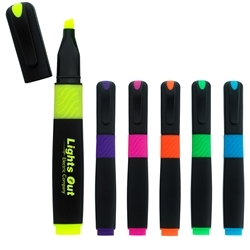 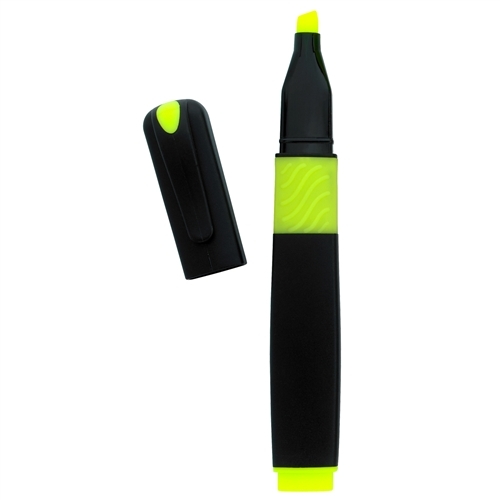 Logo Imprinted Odessa Highlighter features durable construction. Personalized Odessa Highlighter comes with chisel-tip. Logo Imprinted Odessa Highlighter is available in 6 colors: Blue, Green, Orange, Pink, Purple, and Yellow.